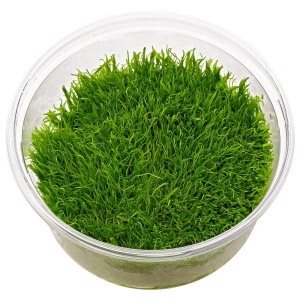 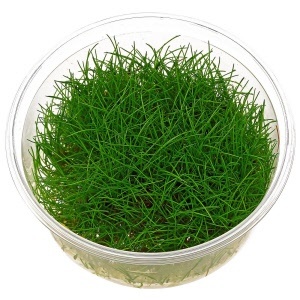 Dennerle's Plant-it In Vitro plants come in sealed culture cups and are guaranteed free of snails and other pests. 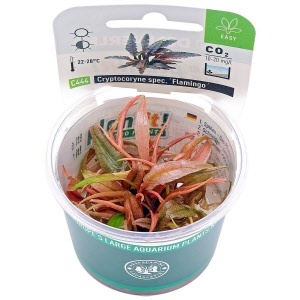 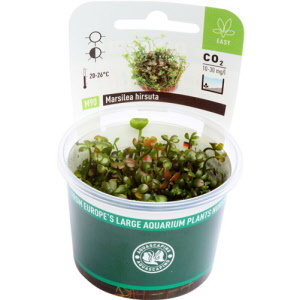 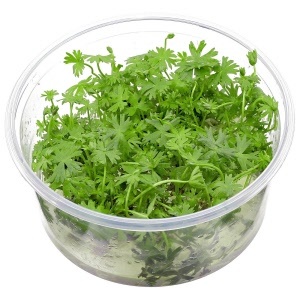 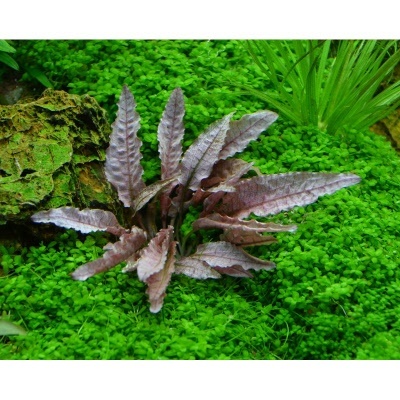 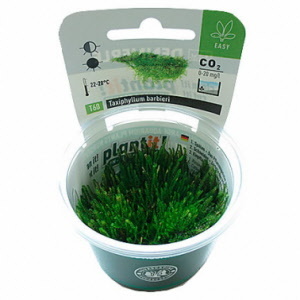 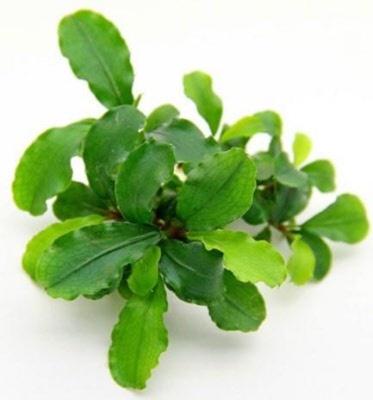 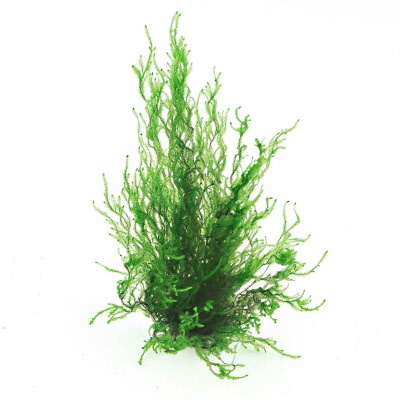 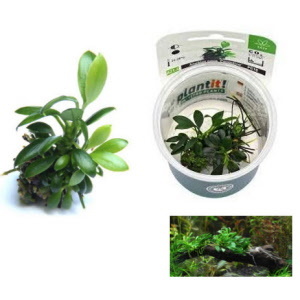 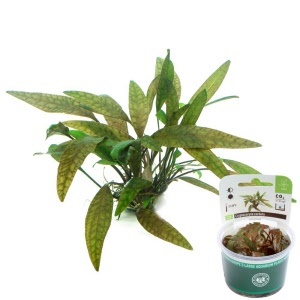 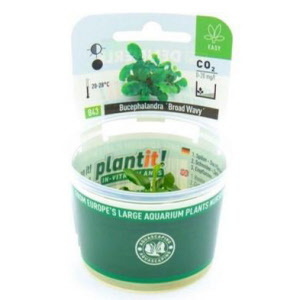 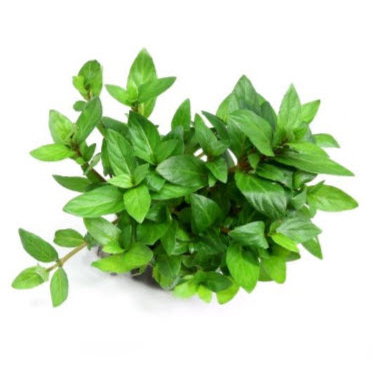 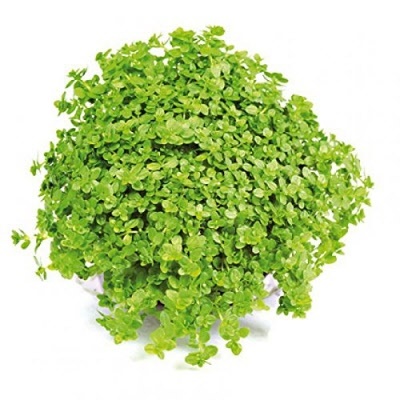 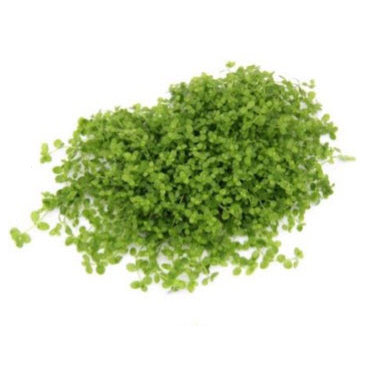 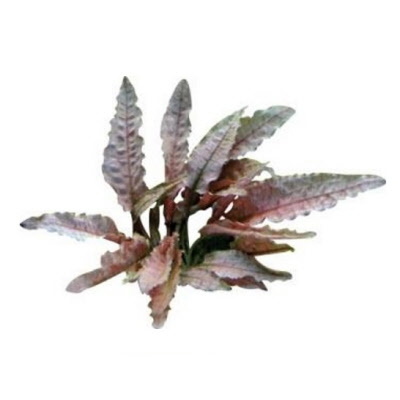 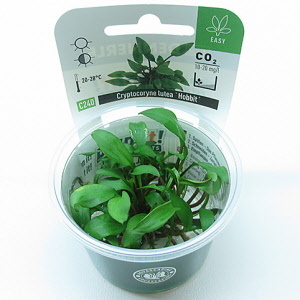 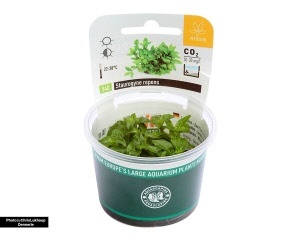 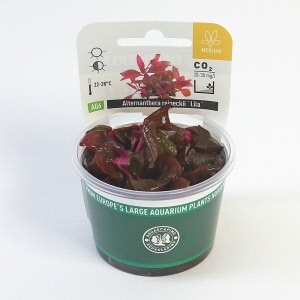 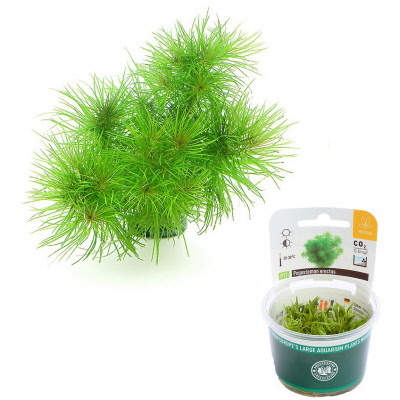 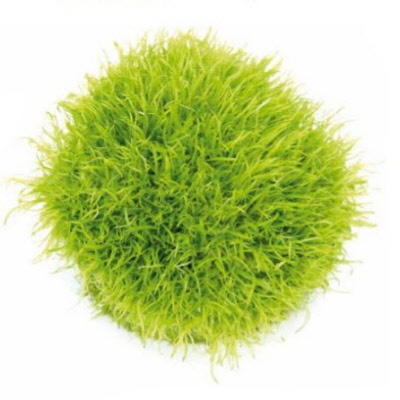 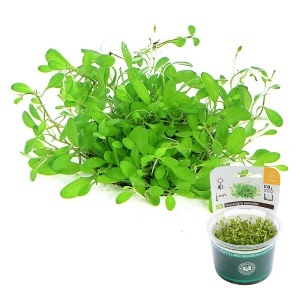 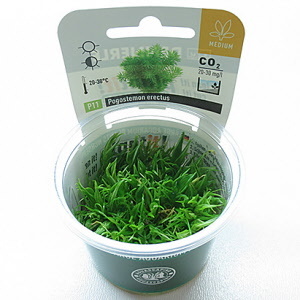 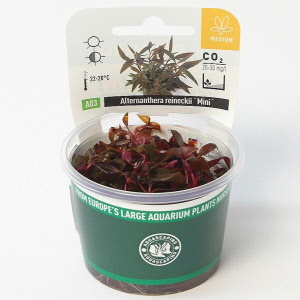 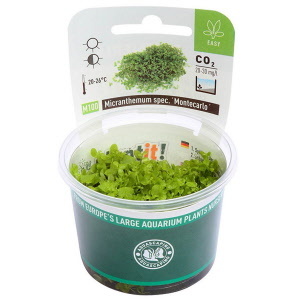 Invitro plants arrive to you submersed in 100% humidity so no acclimation is required. 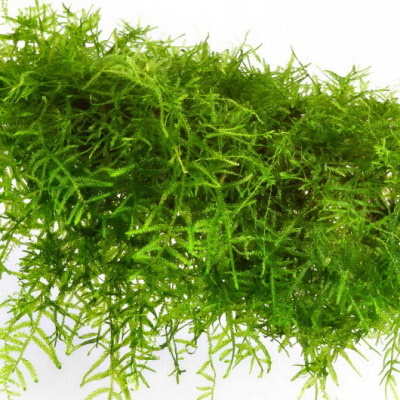 Simply clean it, cut it, and plant it! 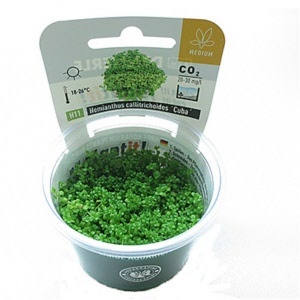 More than mere decoration, plants form the ecological counterbalance to animals. 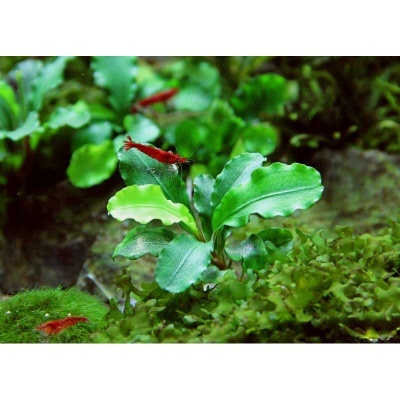 Plants turn your aquarium into a living ecosystem. 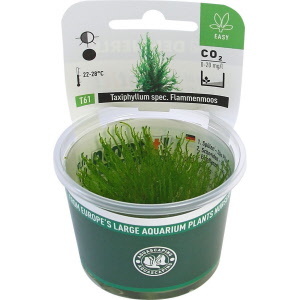 They add oxygen to your tank and naturally remove waste from the fish, shrimp, and other animals. 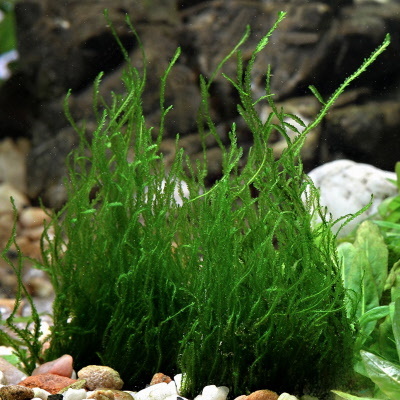 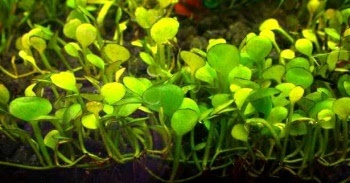 Plus, plants offer hiding places for small fish and reduce unwanted algae.